Burton/Hetfield/Ulr; Hammett/Hetfield/Ne; Hammett/Hetfield/Ul; Hetfield/Ulrich. Very Good. In very good packaging. And Justice for All. Burton/Hetfield/Ulr; Hammett/Hetfield/Ne; Hammett/Hetfield/Ul; Hetfield/Ulrich. Fine. In fine packaging. 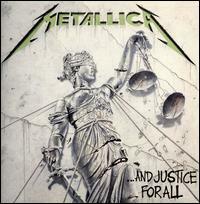 Metallica-And Justice For All by Metallica. 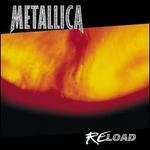 Burton/Hetfield/Ulr; Hammett/Hetfield/Ne; Hammett/Hetfield/Ul; Hetfield/Ulrich. Very Good. In very good packaging. 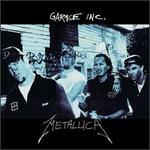 Metallica-And Justice For All by Metallica. Very Good. 075596081221 Item in very good condition and ready to ship-Guaranteed to play! !